Did you know that you can buy tickets to see incredible plays by the next generation of performers in a West End theatre? That’s what it means to see a National Youth Theatre show. 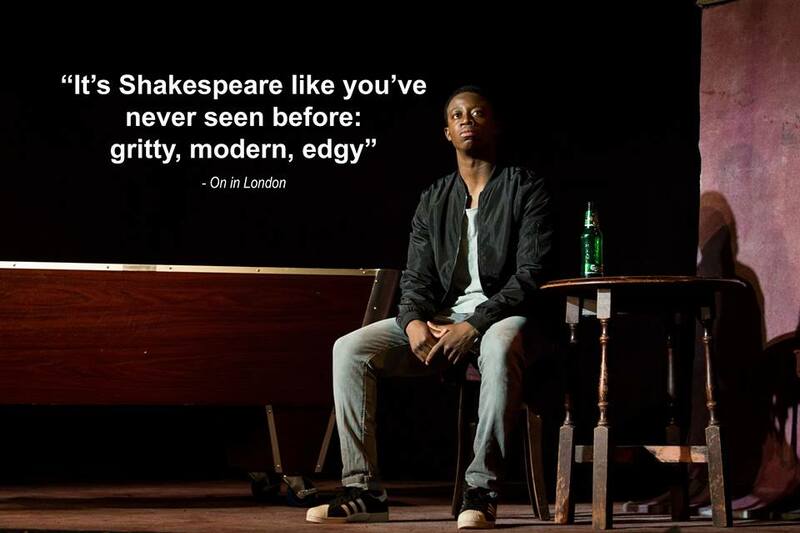 Right now, you can see a modern-day Othello and a thrilling new adaptation of Jekyll and Hyde, performed by the The National Youth Theatre REP Company, at the Ambassadors Theatre. You might have heard of the NYT but in case you’re not in the loop, we’re going to catch you up. Founded in 1956, the National Youth Theatre was the first of its kind in the world! It gave young performers and theatre technicians the chance to get West End stage time and valuable learning experiences, as well as allowing audiences to get a first look at the stars of tomorrow. Who were those stars? Oh, just Dame Helen Mirren, Colin Firth, Sir Derek Jacobi, Kenneth Cranham, Sir Ben Kingsley and so many more! Started by Michael Croft, the NYT has grown through the decades from producing all-male shows to accepting women in the early 60s. 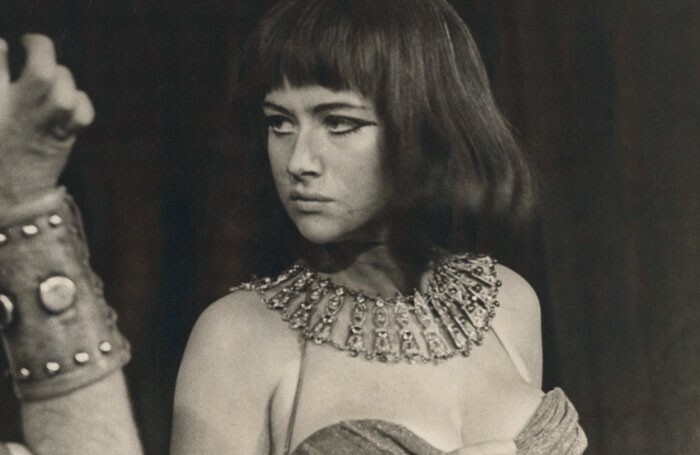 It was just in time too; an 18-year-old Helen Mirren made waves when she starred as Cleopatra in an NYT production at the Old Vic in 1965. From a small but impressive start, the National Youth Theatre grew and grew over the decades and now is considered by to be a bit of a star-maker. It’s hard to argue when, even in more recent years, they boast such alums as Matt Smith (Doctor Who), Taron Egerton (Kingsman), Zawe Ashton (Fresh Meat) and Kate Winslet (if we have to tell you…). But it’s not just the stars who have passed through their doors that attracts attention, it’s how the school operates and why that’s the cool part. They are able to nurture these incredible actors through the training and courses that they offer. If you’re a performing arts student or love discovering new theatre stars, find out more about the National Youth Theatre here. Want more? Interview: Heisenberg Star Kenneth Cranham.